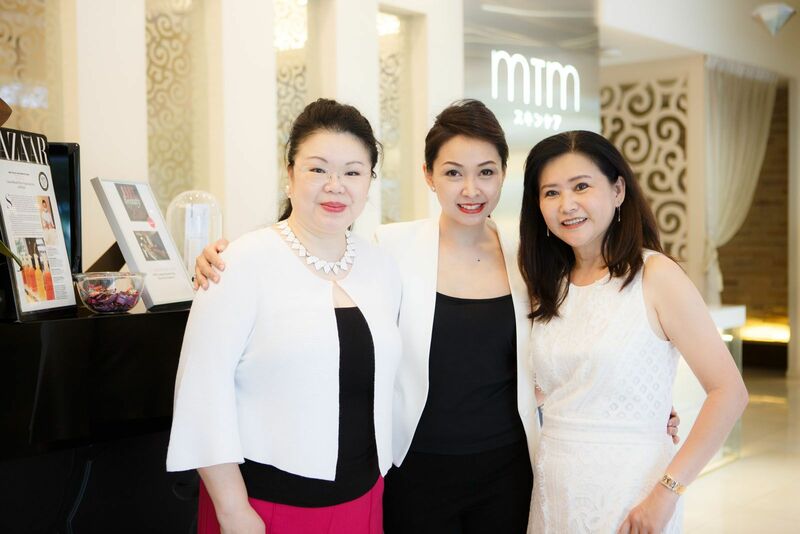 Dressed in elegant white, our society friends came together to celebrate the launch of the new Custom-Blended Eye Mask at MTM Skincare. After an engaging presentation by managing director, Kelly Keak, the ladies were brought on an intimate tour, where they learned about the different types of treatments available at MTM Skincare, like the Reishi Renewal Therapy and Aqua Face Rejuvenation Therapy. After an in-depth skin analysis, they also had the opportunity to try the Custom-Blended Eye Mask for themselves.